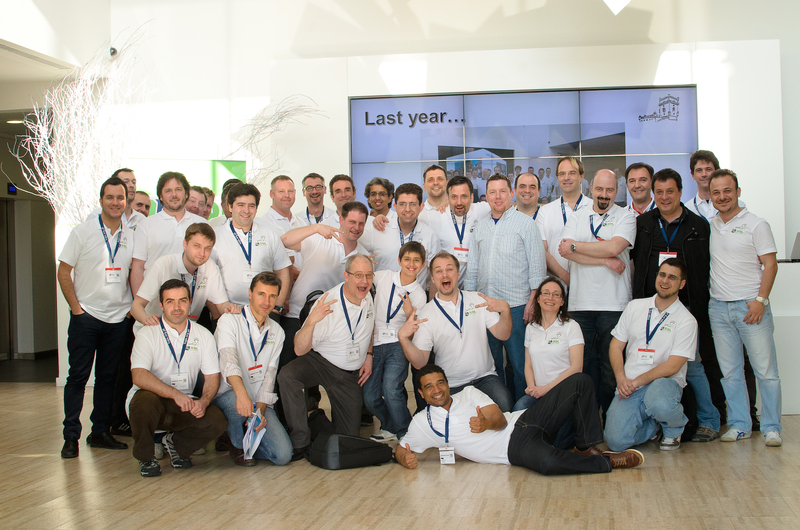 WE did it again, SQLSaturday Lisbon, Portugal 2014 was a major success. With around 250 attendees (final numbers are coming next week, since we are allowing ourselves to relax after all craziness) spread over 7 tracks this was the biggest event we have ever organised. I just want to say big THANK YOU to my team: Paulo Matos (who run Workshops like Poseidon rules the seas and who’s capabilities to break any given difficulty is comparable to his energy), Vitor Pombeiro (crazy selfless dedication to each and every task), Murilo Miranda (Speaker dinner, great overall help), André Batista (some of the most challenging organisational tasks such as driving onto the other end of Lisbon every day at 7:40), Pedro Simões (sponsors), Paulo Borges (operation duties during the Saturday). The event itself would not be possible without those awesome sponsors who supported us – these are the companies you should prefer while working in Portugal.